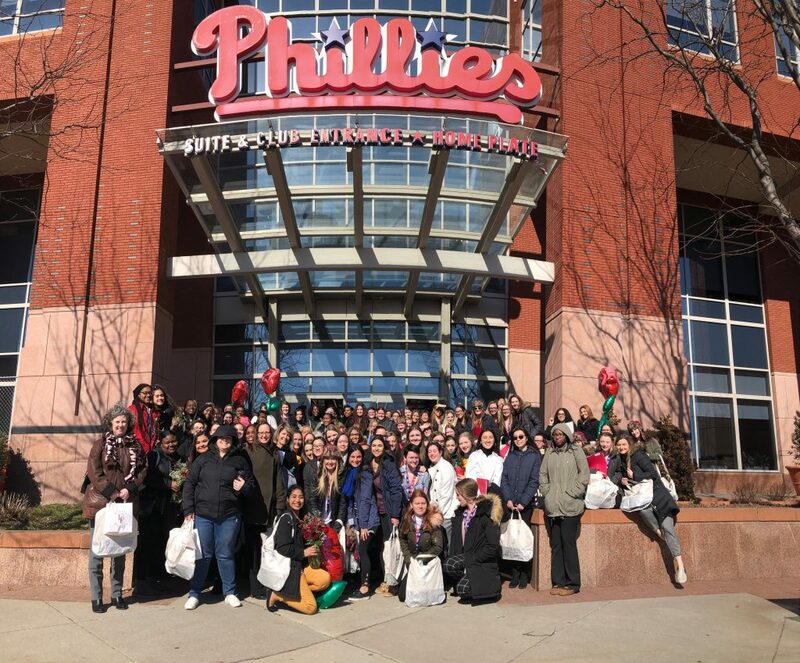 Little Flower High School recently kicked off its experiential learning series with the inaugural Women’s Workplace Readiness Conference at Citizens Bank Park. The theme was Nourish. Flourish. Thrive! 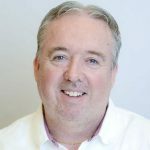 The conference was held to help LF seniors experience the skills and proficiencies they’ll need to thrive in the college and workplace setting. 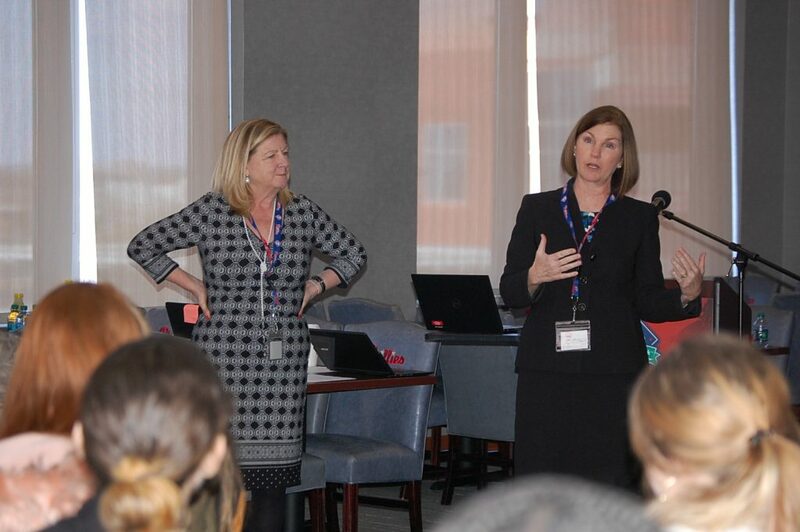 In creating the conference, LF president Jeane McNamara worked with guidance director Kristin Sheridan and alumnae Doreen Halbruner, Marie Foody O’Riordan and Kathy Killian (all class of 1981) and Lauren Kauffman (class of 2000). 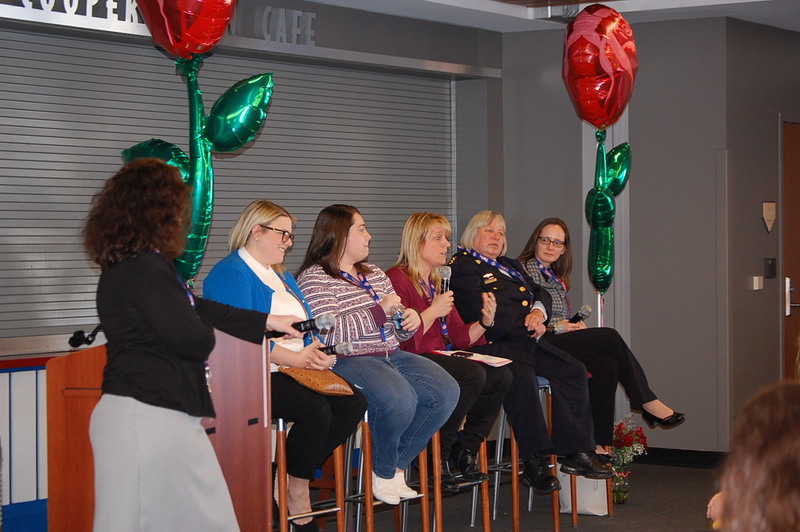 More than 30 other alumnae assisted in delivering content about workplace readiness, in addition to providing panel discussion topics on their individual workplace experiences. Newly appointed St. Joseph’s University athletic director Jill Bodensteiner delivered the keynote address. The class of 2019 rotated through three sessions – two panel discussions with healthcare and human service fields and technical/business and STEM careers and an interactive session on Business Etiquette 101 that included topics like dressing for success, social media for the workplace, and interviewing and resume-writing techniques. The day ended with lunch and a complimentary Phillies swag bag. Killian, vice president of administration for the Phillies, decorated the park with LF memorabilia and roses. St. Therese, the Little Flower of Jesus, is the Patroness of the high school.